Typica 1.9.1rc1 is now available on the downloads page. Currently that's just as a Windows build and a link to the source code for this release that can be used to build on Mac, Linux, and likely other platforms. When 1.9.1 proper is released, there will, of course, be a Mac build as usual. Another year, another Specialty Coffee Expo. This time around I had two main goals. First, I was teaching roasting classes and wanted those to go well. Second, I wanted to connect with Typica users and some companies that had expressed interest in working with me on projects. I also decided that this would be a good time to see about being less active on the popular social networking sites and put my comments on a site that's not harmful to democracy. Sometimes I get email from people who are either entering fake or nonsensical data or people who are dealing with staff engaging in that kind of behavior. It should come as no surprise (and yet it seems to) that if you make up nonsense while doing data entry, reports generated based on that input will not be useful. Garbage in, garbage out. 2017 was a fantastic year regarding support for the ongoing development of Typica. Adding the ability to accept credit card payments on the site proved to be a good move as more money came in through this than I've ever received in any previous year. If it weren't for the fact that the computer I had been using to produce the Mac builds died and needed to be replaced I would have collected more than I spent. That has never happened before. 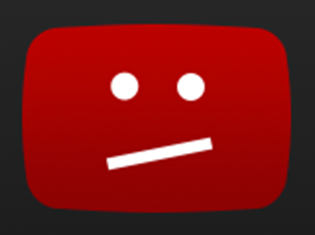 One of the earliest ways that I attempted to help offset the costs related to developing Typica and keeping that freely available was monetizing my YouTube channel. As you might imagine, videos about coffee roasting, Typica, and related topics are a somewhat niche topic. Channel growth has been slow, as seen in this graph of daily views, but it's reached the point where ad revenue from YouTube almost covers the cost of hosting this site. Typica 1.9.0 is now available to download and it comes with some exciting new features. Today I saw this article lamenting the lack of innovation from roaster manufacturers. As anybody who has talked to me about the state of roast automation systems can attest, I've long complained that these are decades behind the state of the art in industrial process control. I would love to have the time and budget to develop something better, but the companies that can best afford to fund that work don't need it and the companies that would most benefit from what I would create can't afford to fund the work. That said, much of the article is about the need for consistency and I am not at all convinced that roaster manufacturers are the right companies to drive useful innovations there. I say this as a roaster who has developed software and observed measurable improvements in production consistency as I've added features to Typica. Typica 1.8.2 is now available to download. This release includes bug fixes as well as a few other changes. My favorite curve (doesn't everybody have one?) is the relaxed cubic spline, that piecewise polynomial with continuous first and second derivatives. The properties of this type of curve provide a simple and accurate model in a surprisingly large range of applications, but it's also often overlooked in favor of other curves that are more difficult to properly parameterize for no reason other than the presence of these other curves in common GUI toolkits. 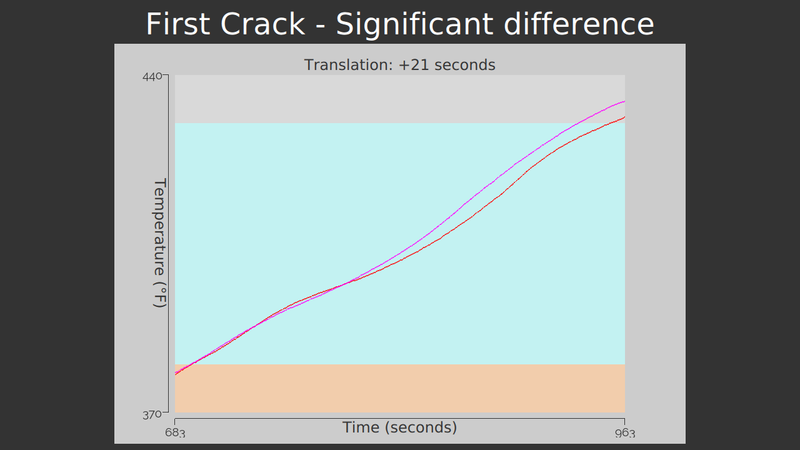 If you look at the properties of cubic splines, they have a lot in common with what a graph of seed temperature over time looks like in coffee roasting. From the perspective of an American instructor, one of the big changes to come out of the creation of the Specialty Coffee Association is that instructors are now responsible for putting together their own presentations. 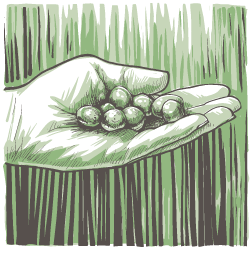 Over the years, there have been several times when someone has asked about sending money in support of ongoing Typica development and my answer was that they could drop a check in the mail and I'd be grateful for that. After all, this is a project that I've put a lot of my own time and money into and there are limits to what I can afford to cover on my own. Sometimes these people or their companies have written those checks, and I thank them, but more often those never show up. Earlier this year, I decided to create a little pay what you want form on this site where people could use a credit card with the expectation that making it easier for people to send money would result in fewer people asking how they can do that and more people just doing that. Over the past few months, that seems to have paid off. Five people or companies have used the form to send more money than this project has brought in for the previous nine years combined. While the project is still running at a financial loss for this year, this support has been incredibly helpful. Lately I've been drafting a piece on different ways to measure consistency in roasting. 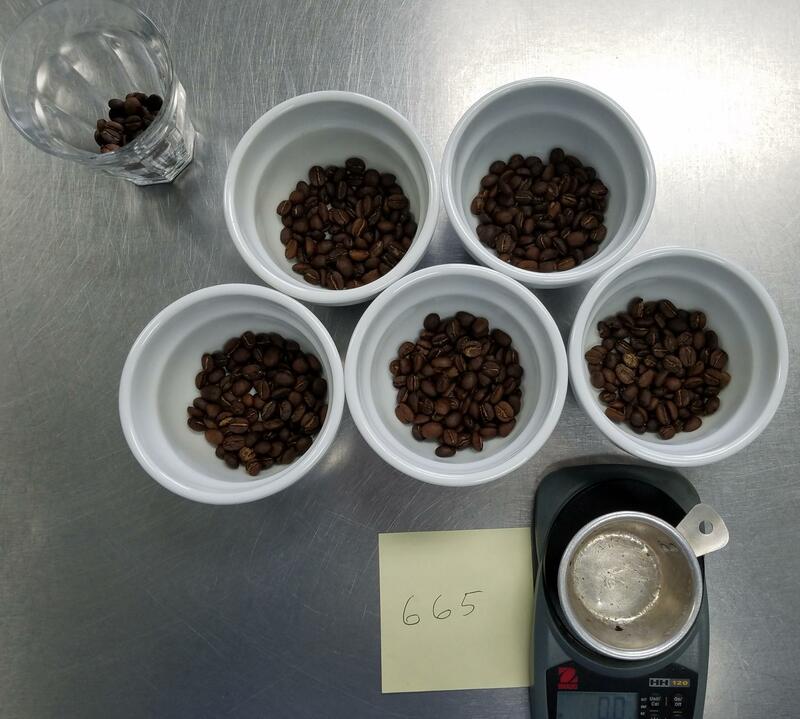 There are several consistency metrics that a roaster can look at such as various measures of how closely roasting data matches the roasting plan, percent weight loss, color, and sensory evaluations. These all have their own advantages and limitations and there are also metrics that people have told me they would like to use as a consistency metric which really do not work at all and can lead to greater variation in roasting. One of the reasons that I'm interested in this is that there are several features in Typica that are motivated by potential improvements in consistency. 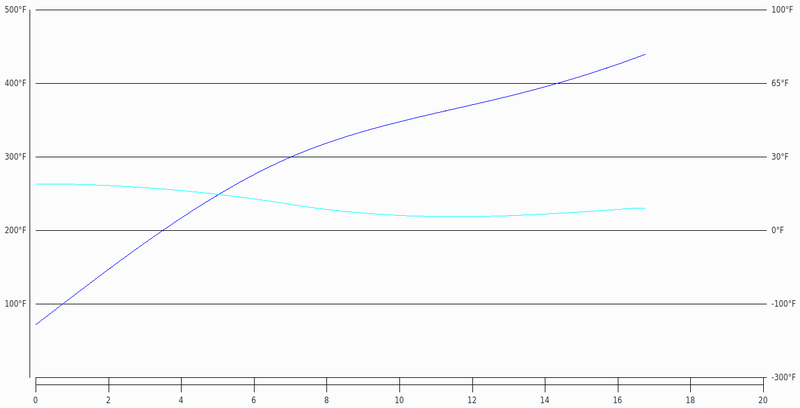 When working on such things, I like to compare data from before and after making such a change. If roasting becomes less consistent after I introduce a feature, I should probably roll that back. Lately I've had a chance to get back to work on the Typica 2 code base. There's still a lot of work to do on that before I expect to have it ready for release, but I thought I'd share a bit on what I've been doing with the Receive Samples interface. It hasn't been very long since Typica 1.8.0 was released and now Typica 1.8.1 exists. If you're already using Typica 1.8.0 on Windows or Linux, you can probably skip this release. If you're using Typica 1.8 on a Mac there were some issues with how the Qt framework was built for that release and those are fixed, so everybody using Typica on a Mac should grab the latest version unless you're using National Instruments hardware, in which case you mustn't attempt to upgrade past 1.7 without either switching to Windows or changing your data acquisition hardware. If you have to stick with an old version, you can stop reading here. If you haven't upgraded to 1.8 yet, that added a lot of new features that you might want to use so you should also grab the new 1.8.1 release and check out the 1.8.0 release notes to see all the new stuff you can use with that. The Mac build of Typica 1.8 was disappointing to me on many levels. While the latest release of Typica was only a point release by version numbers, it included a lot of new functionality that I thought would be nice to promote more widely, so I put together a press release and sent it to a few outlets that I thought might be interested since they've done new product or product update announcements in the past and that's exactly what this is. The responses to that were generally along the lines of, "congratulations, looks great, we're not going to mention that anywhere." 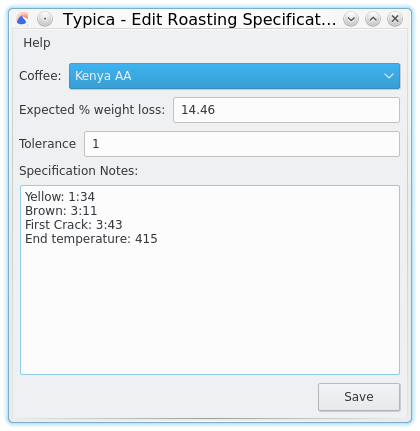 Typica 1.8 is available now with several changes including bug fixes, usability improvements, and new features. This new version is recommended for everybody using Typica. Note that many of the new features must be set up in the Configure Roasters window before use. The main highlights of this release follow. Typica 2.0 was going to need to separate the concepts of Typica user from database user due to adding support for SQLite databases, but one of the last sets of changes that I'm putting together for Typica 1.8 starts on this change earlier. 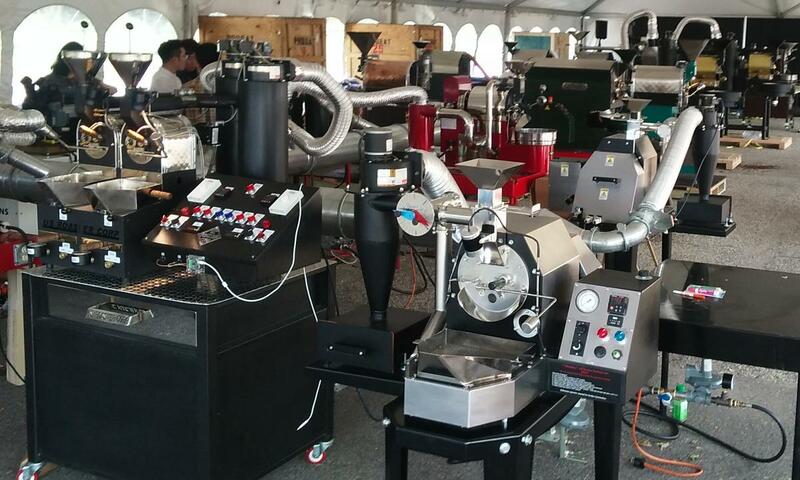 In April I was one of the judges for the U.S. Roaster Championship competition in Seattle, WA. During his presentation, one of the competitors mentioned that he was paying attention to the difference between his air temperature and his bean temperature and he wanted that to look a certain way while progressing through the roast. While it's certainly possible to eye ball a trend there, and I got the impression that this was exactly what he was doing, it seemed like it might be easier to consider that during a roast if Typica could just calculate that difference and plot it as a relative measurement series. Today, I added that feature. 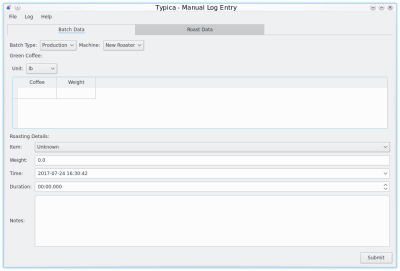 Today I finished (though I still want to do a little more testing) work on a new manual log entry feature for Typica. This will be available starting in version 1.8, which I hope will be available very soon. This replaces a much earlier implementation of the feature that was never very useful with something that is much better integrated with the rest of the program and might find several compelling uses. Typica's configuration system is one of its most powerful features, but it's also one of the most confusing aspects of the program. A change pending for the next release should help reduce that confusion. Over the years, a lot of people have told me either in person or by email that they intended to send some money in support of the ongoing development of Typica. The vast majority of these people never followed through on that and I've long suspected that the reason for this is that I just haven't made it easy enough. Writing a check? Addressing an envelope? Dropping it in the mail? It's the 21st Century. Who does any of that stuff anymore? Typica also has a large international user base and it can be more challenging for people in other countries to send money this way. To put this in perspective, I can count on fingers the number of people who have helped cover some of the costs associated with Typica development over the past decade and as of when I'm writing this, there has been no outside financial support at all so far this year, though there have certainly been support and feature requests as well as costs. 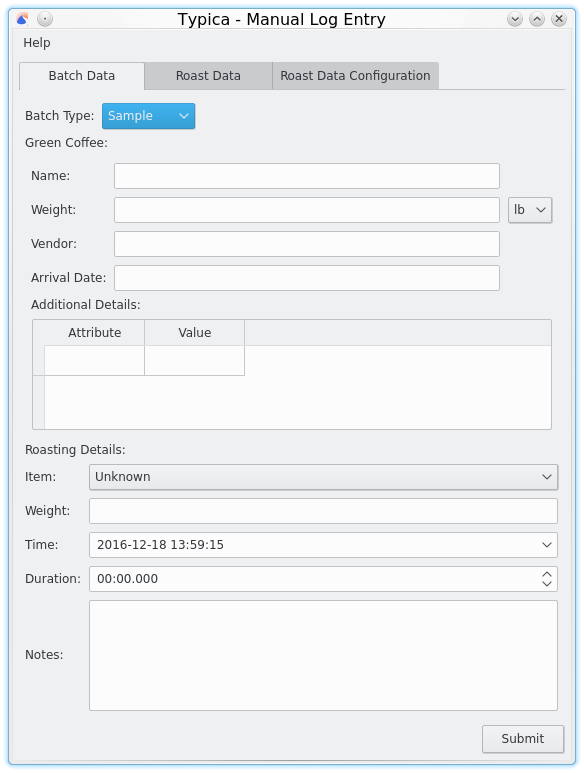 Some of the more recent changes to the New Batch window in Typica exist to make it easier for someone to write a tag to accompany a batch of coffee in a way that uniquely identifies the batch. It's always been possible to do this with just the machine ID (if using more than one coffee roasting machine) and the time stamp, but the file ID is a shorter number and easier to write down. Still, sometimes people get lazy about writing things down and someone less experienced might abbreviate the documentation to the point that it's no longer possible to tell exactly what the roasted coffee is without doing some comparison testing against known possibilities. Wouldn't it be nice if it were possible to get rid of this manual data transcription entirely? Typica is free software. It's free to download, free to use, the source code is freely available and people are free to modify it to suit their needs, but ensuring that Typica remains freely available is not without cost, nor is ongoing development of the software. The vast majority of these costs are being covered out of my own pocket, but I can't afford to do all of the work that I'd like to do. Indeed, just keeping computers required to build new releases has been a challenge. One of the reasons that there has not been a 1.7.1 release yet is that the computer used to build the Mac version died shortly after building 1.7.0. Today I had two contacts with very different stories connected to the concept of deletion. In one of these, had the company been using Typica it's likely that the problem never would have happened. In the other, a design decision in Typica makes correcting a mistake a little more difficult than it probably should be. It would be a fair criticism to say that Typica's documentation is not very good. In part this is because I know better than anybody where improvements should be made and it seems a bit wasteful to document something that's going to have significant changes in the future, but that's also not fair to people who would like to use the software. I've tried to create the software in such a way that how it's used generally makes sense. Sometimes I do better at that than others. Still, it's hard to tell people to read the manual if large parts of it haven't been written, so over the past couple days I wrote up another major documentation section. 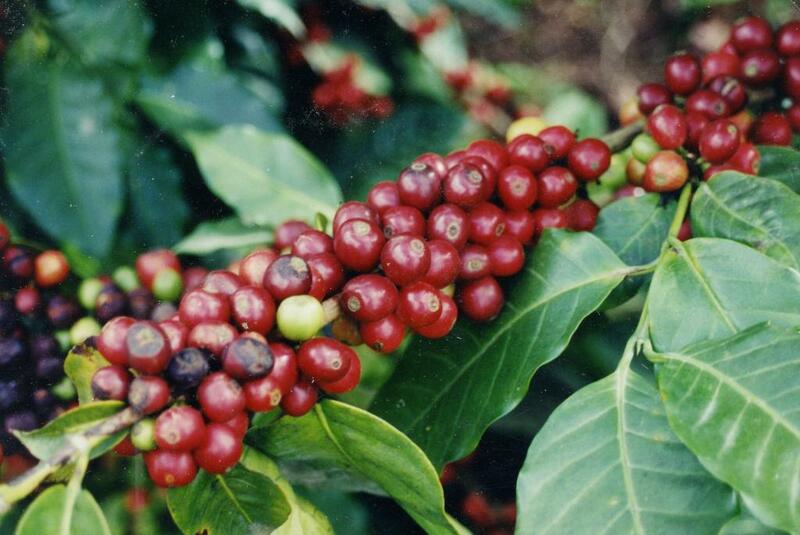 For this stretch of documentation writing I decided to focus on the reports that are included with Typica. 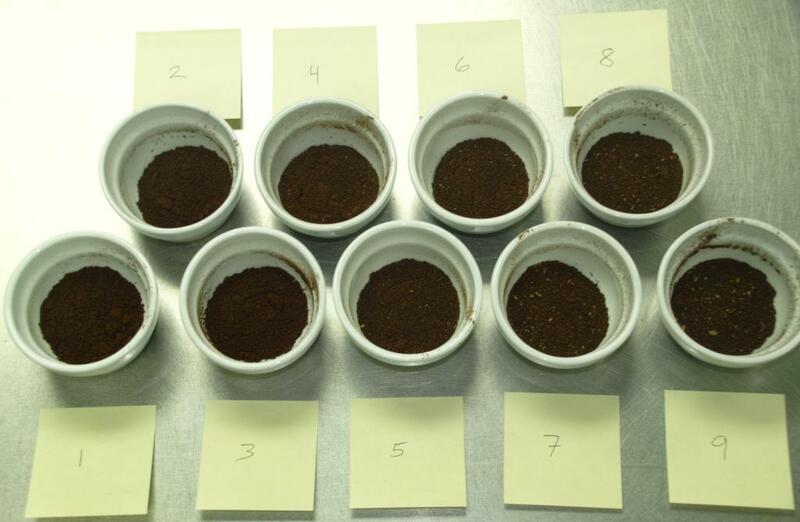 For some time now I've been thinking that there's a need for updated materials on evaluating coffees. My first work on this was drafting a video series with the working title Evaluating Coffee with Purpose. 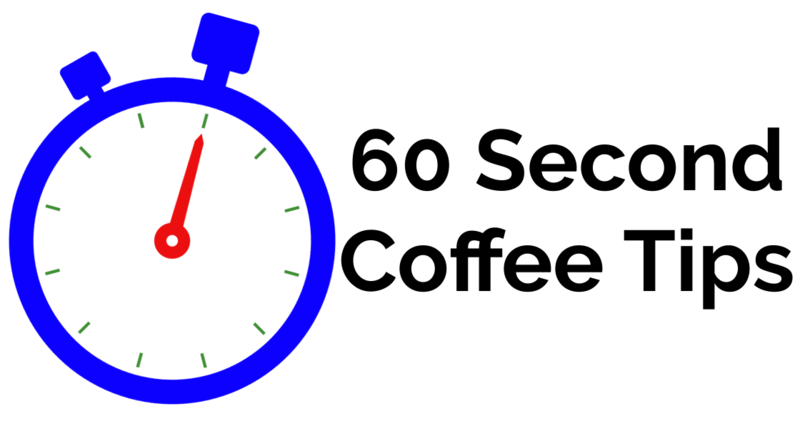 Before I got around to filming that, I started to work on 60 Second Coffee Tips and discovered that the largest category of episodes that I've brainstormed for that series relate to sensory evaluation. I shouldn't be surprised. This is one of the most collaborative aspects of my work and something that plays an important role at many points from the farm, through the entire chain of custody for the coffee, all the way through post-production quality assurance. The more I worked on this, the more it became clear that I probably need to write a book. What is Advanced Profile Roasting? Recently I got an email from someone who came across the term “advanced roast profiling” and wanted to know what that means. It's an interesting enough question that I decided to share my thoughts on the matter here. Earlier this month I attended the Global Specialty Coffee Expo in Seattle, WA, which is the slightly rebranded version of the big event historically put on by the Specialty Coffee Association of America (now the Specialty Coffee Assocation). This year I had some work to do related to the Roasters Guild Education Committee, which I've been serving on and is hard at work pulling together materials for the Specialty Coffee Association's new roasting curriculum to be launched later this year. I also had the honor of being one of the judges for the United States Roaster Championship competition and needed to talk with some people on the exhibit floor for various reasons. As usual, I had some people recognize me from the Internet and ask to take a picture with me (being a celebrity is weird like that) and I got to have a lot of great conversations with people I don't see often enough. I've written a new article at Daily Coffee News that describes a method for creating roasting plans with one machine for use at a different one when there are differences in how these machines measure seed temperature. This is based largely on work that I did in 2012 as described in this video, but I felt the topic deserved an update now that I've been using the technique for several years, have more experience applying that to different machines, and because of a disturbing trend in the way people discuss rate of change data in coffee roasting which assumes that observations about this sort of data will be consistent across a broad range of machines when it can be demonstrated that this simply isn't true. Recently I've gotten some questions about printing roasting data in Typica and I suspect that the reason for this is just that the interface to that feature isn't very good. February 22–24 I'll be at The Lab - by Royal Coffee NY teaching the Coffee Buyers Pathway classes. This is a relatively new pathway program, taking some things that started out in the Roaster Pathway and expanding on those with an emphasis on how coffee contracts work and the tools and techniques available to align your coffee buying with your business goals. Currently there are some places in Typica where tabs are used to present a multi-page interface, but all of these are windows defined on the C++ side of the code base. If you wanted to use the configuration files to define custom interfaces that used tabs you were out of luck. 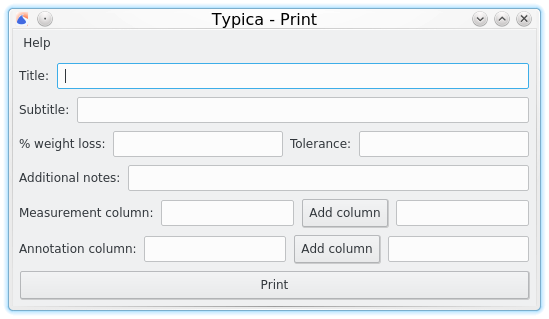 Recently one of Typica's feature branches extended the processing of those configuration files to allow the creation of tab bars anywhere you want. Lately my coding work has been split between work on the Typica 2.0 code base and work on the current code base. There's nothing very interesting that I care to write about on the 2.0 side other than that work is progressing, but I have been doing some interesting things that will end up in 1.7.1 or 1.8. October featured a number of shorter pieces and all of the most read posts were things written that month. As usual, here's a recap of the top 5 for the month. One of my side projects is a video series called Roast Profile Development. It's an educational series on coffee roasting, but rather than dealing with coffee roasting in general, each episode takes a specific lot of coffee and uses that to explore different concepts in coffee roasting. The goal is to present professional roasters with a variety of product development methods and approaches to thinking about coffee that they can apply when they encounter similar situations with their own coffees. This allows me to get into more advanced topics that other educational resources tend not to touch. The week of October 30 through November 5 I will be less resonsive than usual to communications. I'll be working with a team of SCAA Specialized Instructors to deliver classes at the UAE International Coffee and Tea Festival in Dubai. Sometimes people have an easier time learning how to use a program if they can see someone else using it. Because of this, I've created a number of videos that show different aspects of setting up and using Typica effectively. Sometimes this comes bundled with a coffee roasting tutorial, but in those videos the use of Typica is incidental to some broader concept or set of concepts that can be applied even if you're not using Typica or something similar. Since the release of Typica 1.7, I've put together several videos that focus more directly on Typica and how to use its features effectively. This series is called Typica Tips. Last night I gave a presentation for the Racine Garden Club. They wanted me to talk about coffee without giving me much in the way of additional focus so I decided to do something that is part history, part contemporary practices, part coffee tasting, and part answering whatever questions come up. Today a new article went up at Daily Coffee News where I've written about an old technique that I've used to help develop my own understanding of how changes in the roasting process affect what comes out in the cup. This is useful when trying to track down the source of unwanted differences between production batches and can also be used to more quickly develop the experience needed to understand how specific changes to a roasting plan can produce specific desired changes in the cup during product development. Today a third pre-release build has been made available on the Downloads page. This adds a few minor additions. 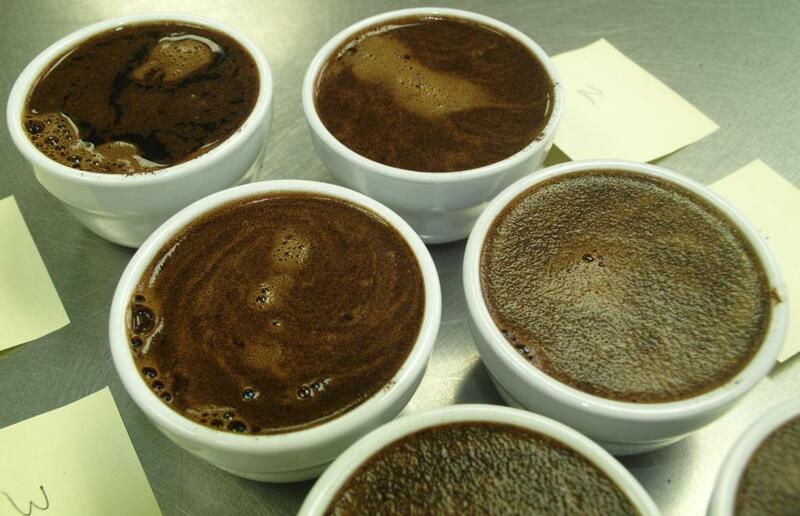 Previously I wrote about an article that I wrote on applying a manufacturing practice known as centerlining to the problem of deciding how to cup coffee. Last month I did a recap of the top posts for August and in September that was the 2nd most read post on the blog, so if people keep reading things like that, I'll keep writing things like that. There were fewer new posts in September, but there will probably be more new posts this month. If you read the source code for Typica you'll find a little class called ThresholdDetector. 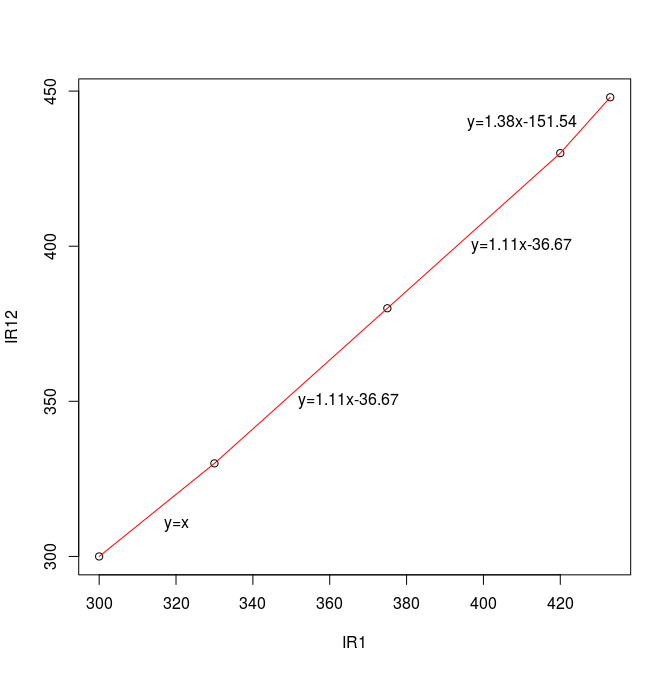 The idea behind this is you can create an instance of that class, connect it to a data source, and tell it a value that it should be watching for on either an ascent or a descent. When the specified conditions are met, it emits a signal which can be connected to other parts of Typica to do interesting things. On September 7 I got a message on twitter from the editor of Daily Coffee News asking if I'd be interested in writing something for them. There wasn't any guidance on topic, length, or depth, but since I had been working on a new video series I had a fair amount of material that I thought could be adapted to an article format and I decided to write about a manufacturing practice known as centerlining and how that can be applied to make cupping practices within a company better. Today that article went live. One of the most recent changes to this site is that there are a couple of documents in the new Documentation section. One of these is an updated Frequently Asked Questions document which has some new questions that weren't asked frequently when the version of this on the old project site was written but are frequently asked now. Contrary to expectations, having a question in the FAQ document doesn't stop people from asking, but that's not a problem for one of the newer questions: "Is training available?" If there's one thing that I've learned from putting stuff on the Internet it's that I'm really not that great at predicting what people are going to find interesting to seek out and share. I hope that people reading things here do find what I'm writing about to be interesting or useful and that they'll hit the sharing buttons at the bottom of posts or otherwise share links with people who might be interested in this stuff. Now that it's been up a little over a month and the server logs have been rotated, I thought it might be interesting to look at what people have been looking at. 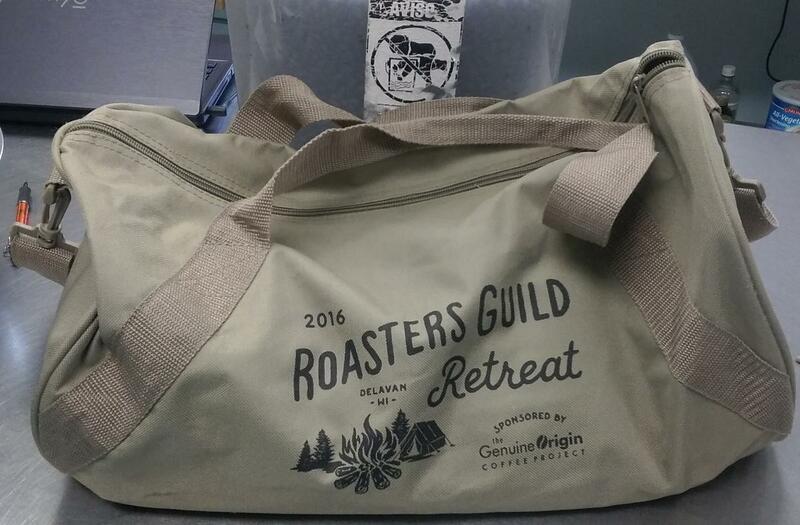 I was recently at Roasters Guild Retreat hanging out with other coffee roasters and station instructing some classes (see What I'm Doing at Roasters Guild Retreat). From Wednesday, August 17, 2016 through Monday, August 22, 2016 I will be less responsive to attempts to communicate with me than usual as I will be at the 16th annual Roasters Guild Retreat. This year it is returning to Lake Lawn Resort in Delavan, Wisconsin. It's a short drive from my home in Racine to what is always one of my favorite events of the year. This year I will not be competing on a team (my name is already on the trophy), but I will be a station instructor for four classes and I've been asked to participate in a new kind of session that nobody is really sure how it will go but I'm excited to see how it turns out. More on that later. 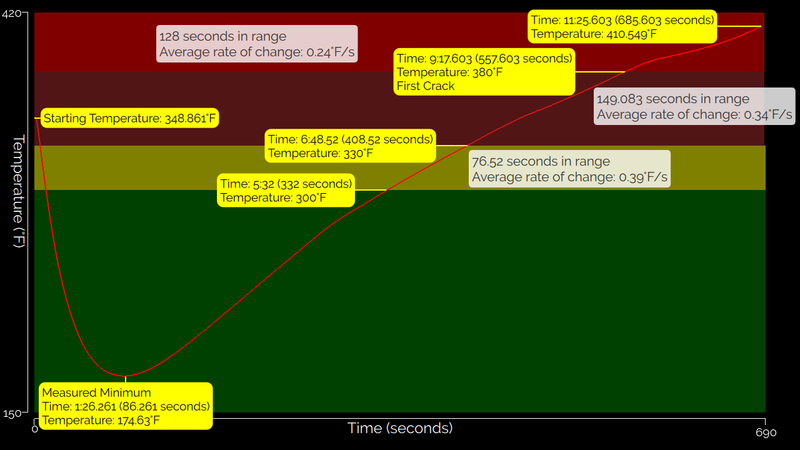 When I introduced range timers to Typica, one of the first requests that came in from several people was if it would be possible to have Typica report these time ranges as a percentage of total roasting time. Of course it would be trivial to modify a Typica configuration to do this, but I don't intend to do that myself as this is a terrible idea. Long time Typica users may have looked at recent posts about the modbusng branch pre-release build currently available for download and thought that since they already have hardware that worked with earlier releases there's nothing there of interest, but there are some configuration changes set for the next release that were also rolled in with that so you may want to try that build to get those changes. 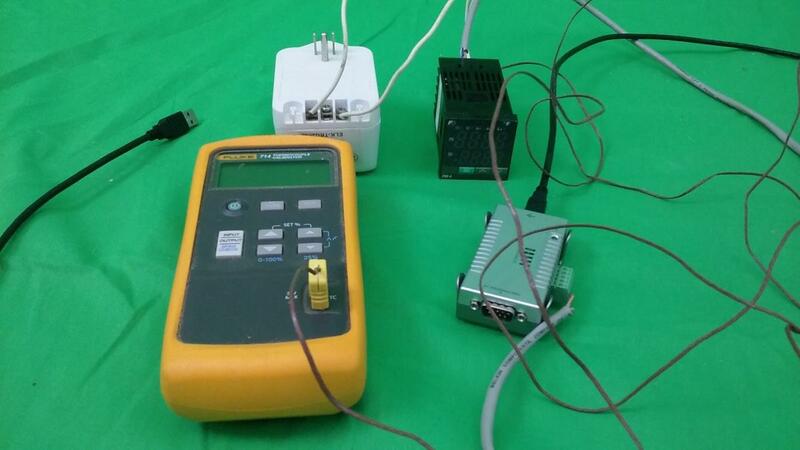 Previously I wrote about simulating a bus for extending Typica's support for devices that speak Modbus RTU. Now there's a pre-release build available that greatly expands Typica's support for that hardware. It's now possible to use devices that present their measurements as 32 bit floating point values such as some of the Watlow controllers that have become popular to use in coffee roasters. It's also possible to read from any number of function 3 or function 4 addresses on any number of devices on the bus rather than the low limits of the old Modbus code. Today I received an email asking for advice on a couple points related to coffee roasting. One of these was a question about how best to start the roast for consistently matching a roasting plan if the readings of two probes at the end of roaster pre-heating are not consistent with earlier observations. Modbus RTU support in Typica has always been relatively weak, but there's enough other hardware support that I haven't considered improving that to be a high priority. Recently someone contacted me about paying to raise the priority on a specific improvement that would allow them to use Typica with hardware they already had on their roaster and since this is a project that can always use financial support I decided to spend an evening making that change and using it as an opportunity to do some related work that I've wanted in Typica for a while. I'll have another post about those changes and how to use the new build later. If you head over to the Downloads page you'll discover that there's a pre-release build available that extends Typica's support for scales connected to the computer through a serial port. This is intended to allow Typica to support a broader range of hardware than the current release build can. I recently received an email from someone looking to get into home roasting. He saw my YouTube channel and thought I might be willing to teach him how to roast on a Hottop home coffee roaster . When I started developing Typica I was just looking to create a tool that would make my work as a coffee roaster easier. It succeeded tremendously at that with immediate observable improvements and further measurable improvements to my work as I developed new features. By allowing myself to focus more on the coffee and less on the mechanics of record keeping I've become a better coffee roaster. But the decision to make the software freely available did so much more. It allowed other roasters all over the world to start using Typica and it started many conversations as roasters shared how they wanted to work and their ideas for ways that Typica could be improved. There are several features that have had a positive impact on my work that I may not have considered without those conversations. Now I'm taking the lessons learned from nearly a decade of work on Typica 1 and am trying to create Typica 2 as a foundation for work on new features that will make Typica more useful for the people and businesses already using it and hopefully create better tools for everybody.